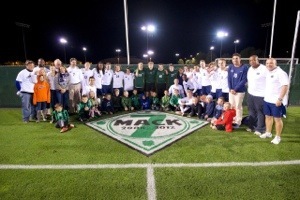 Join us for the 7th Annual Mack Brady Memorial Soccer Clinic with Penn State Men’s Soccer! January 6th, 2-3:30 pm, in Holuba Hall on Penn State’s University Park campus. It is a FREE clinic and all that will be needed is for children to bring their own ball and parents to fill out this short form. 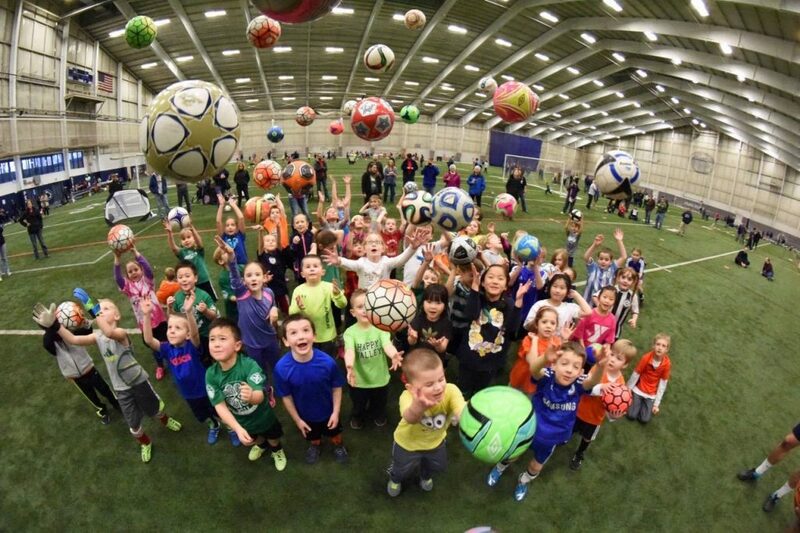 Children 16 and under will be able to participate with special training for aspiring goalkeepers!